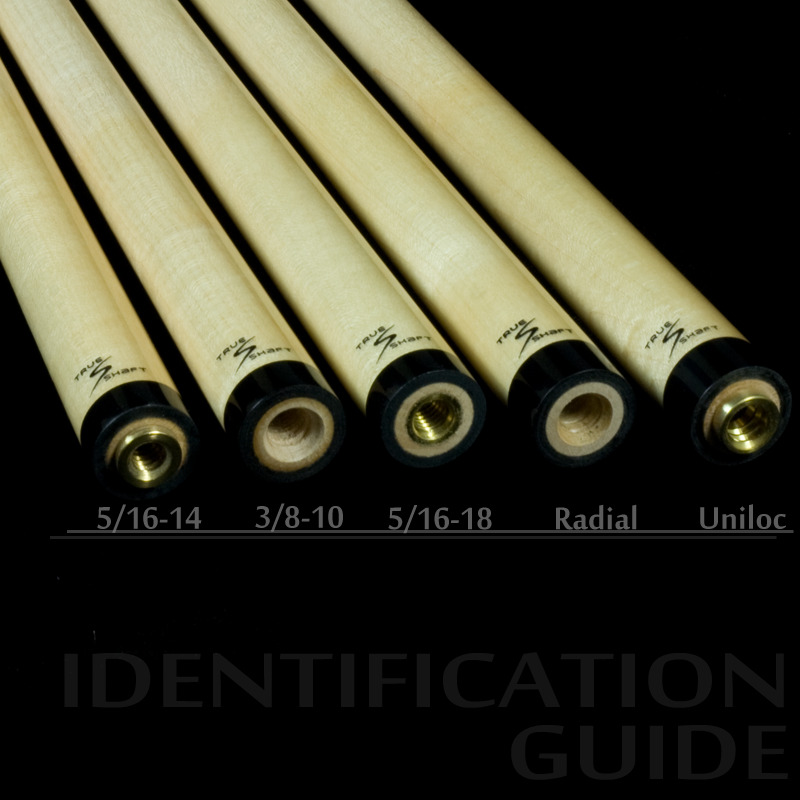 Samsara TrueBreak Radial Shaft with a Black Collar - Choose length & diameter options. 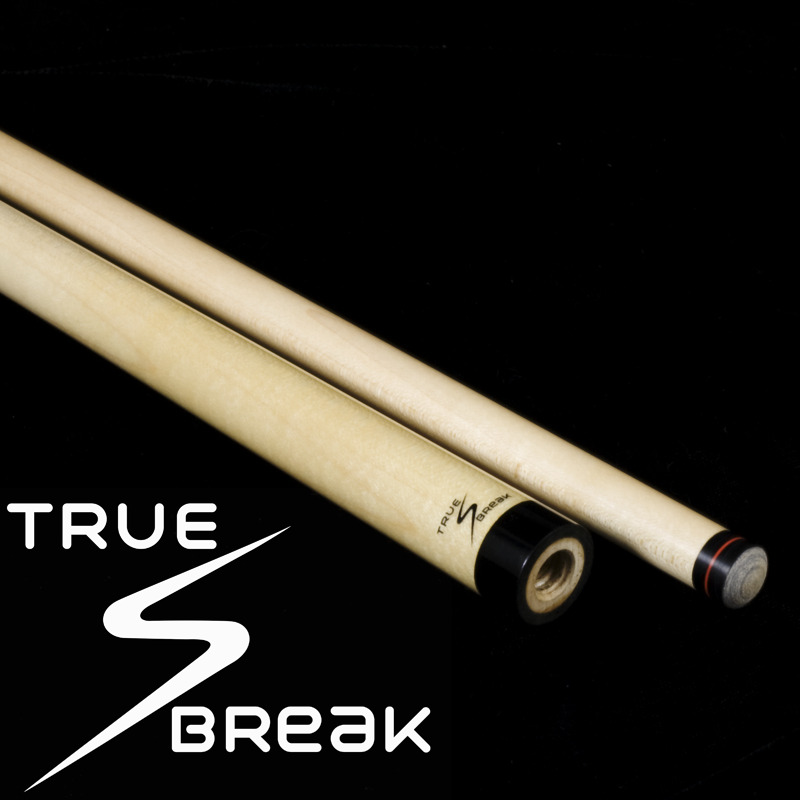 All TrueBreak Shafts come standard with Samsara's Ultra-Hard Leather Layered Jump/Break Tip. Current standard shaft lead times are 2-3 weeks. For out of stock items, please contact us directly to place an order.